What is the Heating Hub? A boiler is a big investment, often needed at short notice leaving you with little time to make the right choice. Our site is ad free and completely unbiased which means less hassle and less time spent researching for you. Relax instead with peace of mind that you’ve got the best boiler whatever your budget. 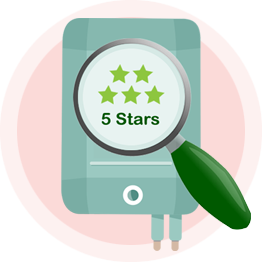 With our recommended list of pre-approved local installers you can book a survey and get your boiler installed without even leaving the site. How do you like to buy? We compare 100s of products objectively and side by side in our Information Hub. It has never been so effortless to research your heating products. 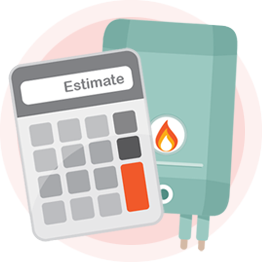 Try our Boiler Quote Calculator to get a shortlist of the best boilers for you based on your property size and hot water requirements. 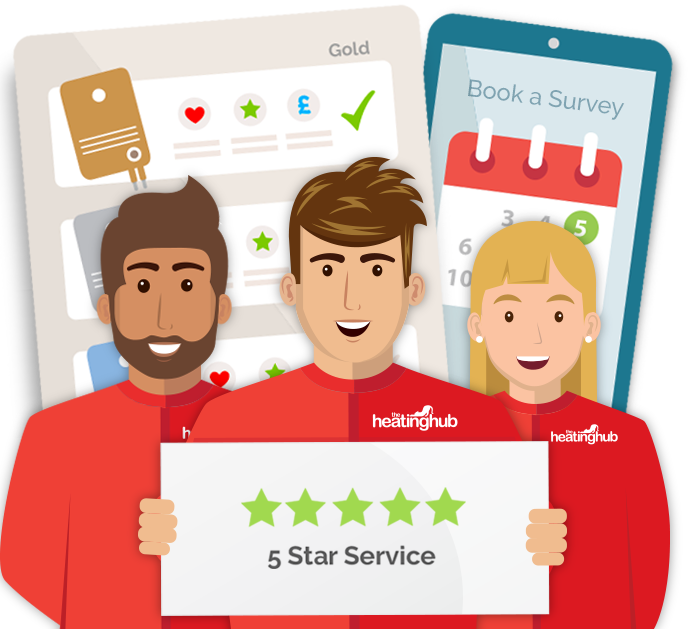 We champion our nationwide network of small, hard working heating companies. We want to reunite local customers with local heating companies. Find a great local company on our network. We present boilers, heating controls, hot water cylinders, smart TRV's magnetic filters and more from all manufacturers. There is much hidden bias in the industry. All brands are featured equally on our site for you to review.